Would you like to have a radio with a nice 40 “LCD display where you can view spectrograms, waterfall and lots of other information? And what would you say to have a modern SDR radio so you can listen to more signals at the same time? And if besides this it also had many digital filters to improve reception? 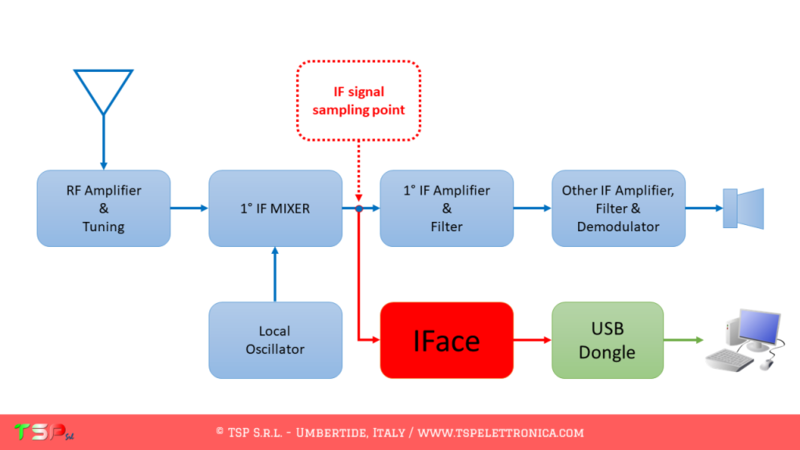 IFace is what you need! 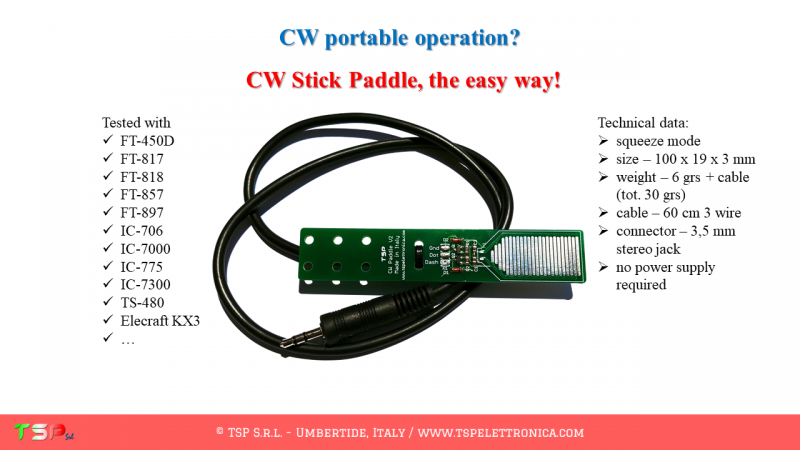 CW Stick Paddle 2 is a simple and easy to use Morse code keyer thought to be light, small and inexpensive. With respect the previous version, this adds the squeeze mode feature. Find out more!